I believe by now it is widely understood that sunscreens are critical to protecting our skin from the damaging effects of the sun. With the unforgiving and relentless sun rays hitting on us in recent days, the one product we can’t live without is a sunscreen. 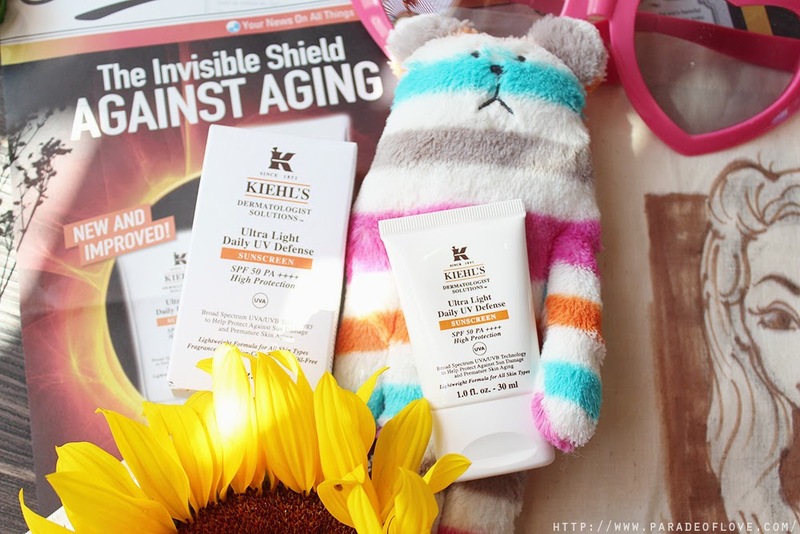 Inspired by the insight that more than 90% of the visible changes commonly attributed to skin aging are caused by the sun (according to the Skin Cancer Foundation), Kiehl’s has formulated a new and improved Dermatologist Solutions Ultra Light Daily UV Defense SPF 50 PA++++ Sunscreen. 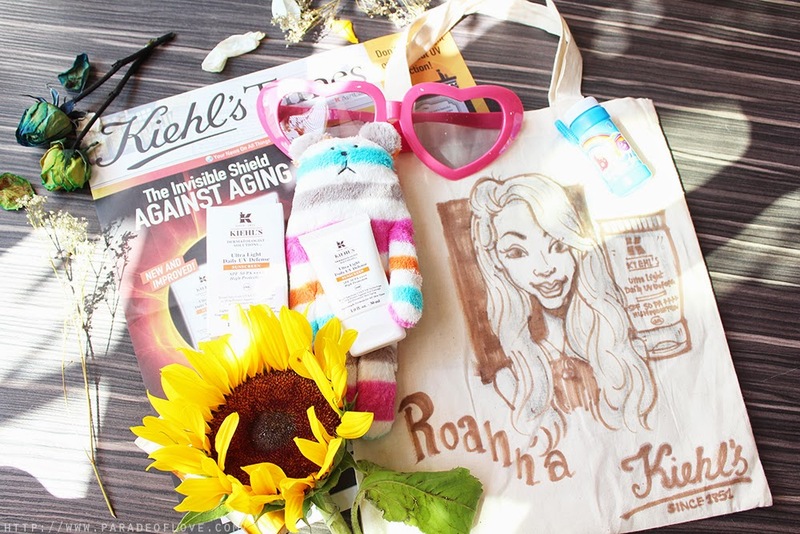 I’ve always believed in Kiehl’s products because of their efficacies and when this was launched, I was rather excited! Said to be ultra-lightweight, the sunscreen employs the Kiehl’s Sun Filter System, formulated with Mexoryl SX™ and Mexoryl XL™ sun filters to protect against UVB, short UVA, and now enhances coverage in the long UVA range. This unique blend of sunscreen filters that extend protection beyond the short UVA rays allows us enhanced protection against all sorts of harmful UVA rays! By the way, UVA rays in general can cause photoaging, essentially the wrinkles, roughness, lack of elasticity and hyper-pigmentation problems that we most commonly encounter. Combined with the antioxidant power of Vitamin E, the formula helps protect against all three forms of UV rays that penetrates to the earth’s surface. I’ve never tried the predecessor of this sunscreen but I like that this version is easily blendable and doesn’t leave a white cast on the skin. 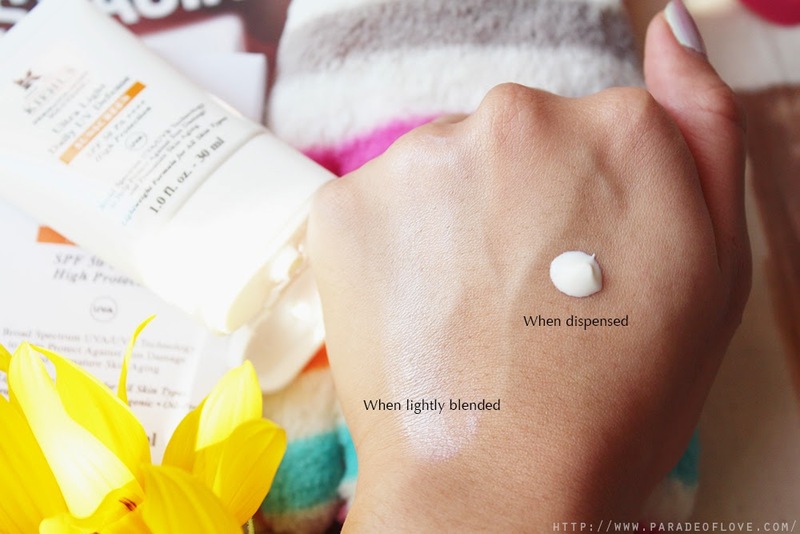 It’s rather lightweight as well so don’t be worried that you might be piling up too much on your skin. Besides, the packaging also makes it convenient to throw in your bag in case you need any re-application! I had my caricature drawn when I had longer hair then and I can promise you that the caricaturist made me look like a Hollywood star here. 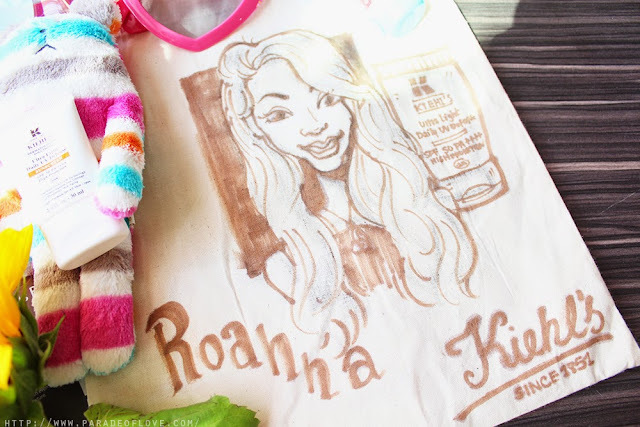 I have a tote bag with my name and face! Hahaha how cute right? 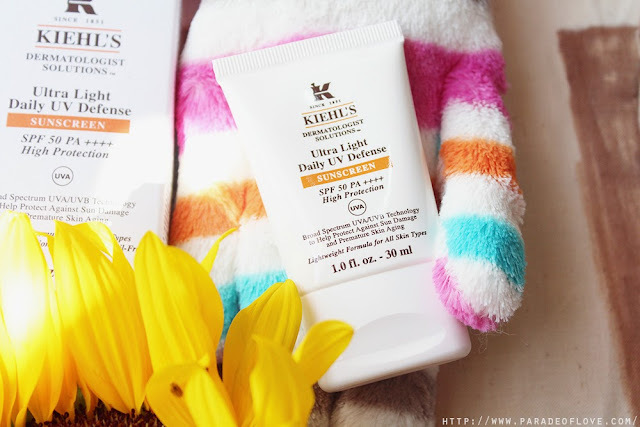 The Ultra Light Daily UV Defense SPF 50 PA++++ 30ml retails for S$52 in all Kiehl’s stores! Disclaimer: Products were given by Kiehl’s Singapore for my consideration. The above is based on my true and honest opinion without influence from others. It also contains information from the brand.